We can help in maintaining existing applications and developing new ones. A solution which can enable restaurants to kick starts their own branded online channel and engage their loyal clients for all order types. 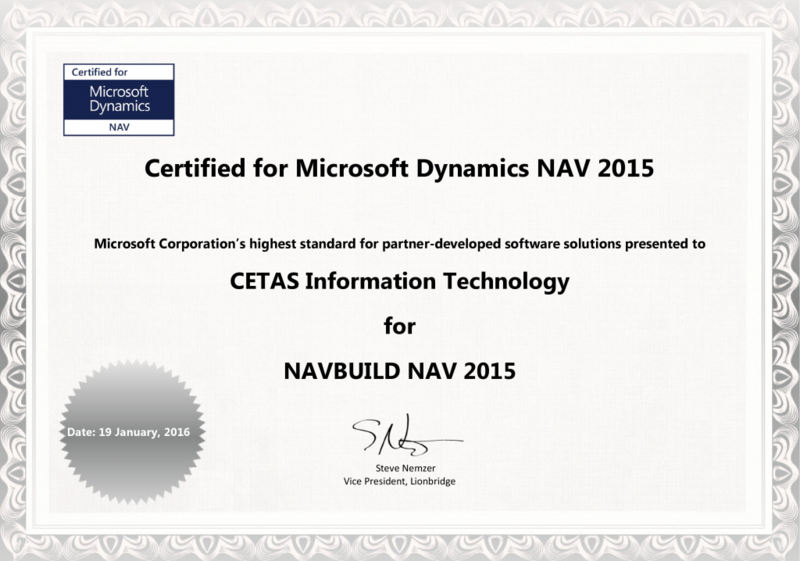 Cetas has a unique and time tested approach to implementing Microsoft Dynamics NAV / AX / CRM. This has assured results & reduced implementation time. 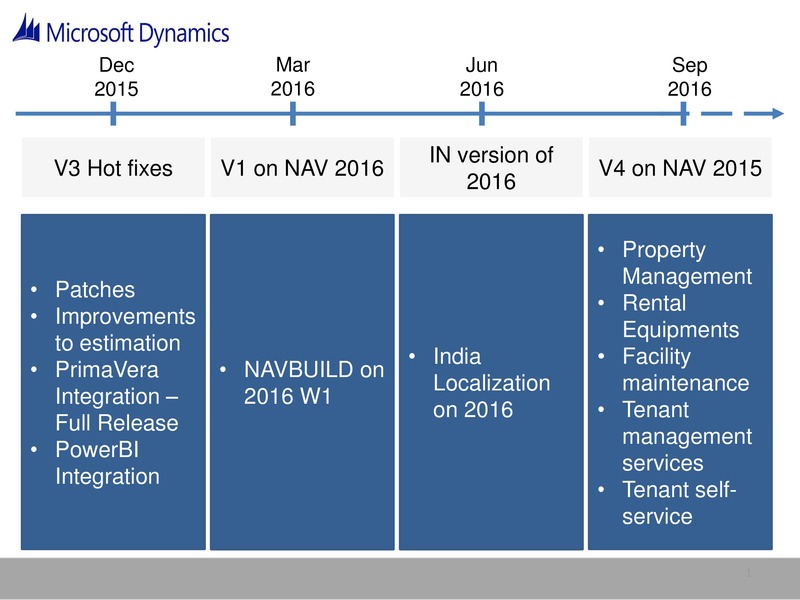 Our deep knowledge and experience in Microsoft Dynamics NAV / AX / CRM has ensured reliable and high quality post implementation support. Know how we can help in maintaining existing applications and developing new ones. 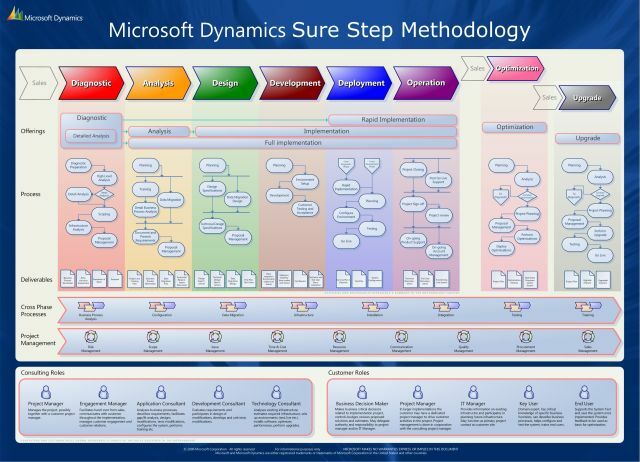 Know how our technical expertise & our frameworks help.